Ali Asgary and Adam Watson at Cushman & Wakefield in Markham are marketing for sale the 2795 Ritson Rd. North property in Oshawa. The 6.55-acre property is located on the Northeast corner of Ritson Rd. North and Winchester Rd East and is currently occupied by Team Canada Black Belt Institute – The Heritage Dojo. The property is zoned as AG-A Agricultural zone and the official plan is designated as Open Space and Recreation. Some of the nearby amenities include Metro, Subway, Lowe’s, Esso, and Canada Post. New subdivisions are being developed just south of the property. In the 2018 market profile, the average household income is $109,537 and the average total expenditure within a five kilometre radius is approximately $137,560. 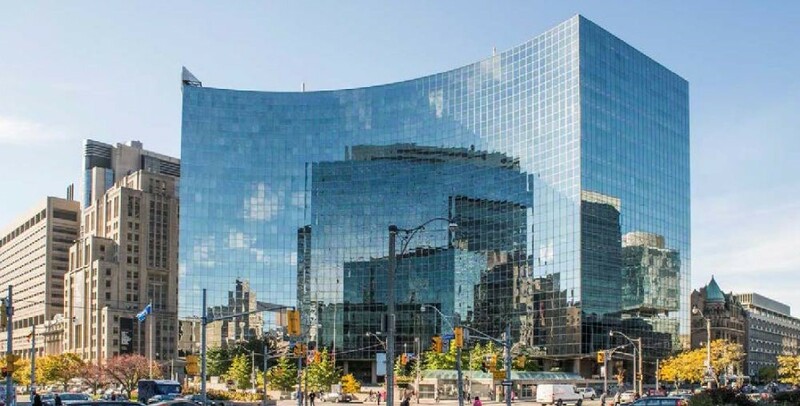 Bryon Breau at Triovest Realty Advisors is marketing for shore term lease, several retail units in the mixed-use 700 University Avenue – Intact Centre, formerly known as the Hydro Building, in Toronto. The available units, available until Fall 2020, include a 5548 square foot unit on the ground floor and a 1224 square foot unit and a 5577 square foot location, both on the shopping concourse. Intact Centre is a 20-storey, class A office tower at University Ave. and College St. The building includes over 1.2-million square feet of office uses with about 4500 people working in the building, along with about 51,500 square feet of retail, including a food court, restaurants, banking, etc. Major office tenants include Intact Insurance, Ontario Power Generation, Mount Sinai and Princess Margaret hospitals. In addition, it is in the immediate vicinity of Queens Park, the University of Toronto campus and a number of major office buildings. Scott Anderson and Ryan Kaitting with Cushman & Wakefield Waterloo Region are offering for lease a 3,000 square foot free standing building at 406 Hespeler Rd. in Cambridge, Ontario. The retail building is available for immediate possession. The unit has parking for over 40 vehicles and has strong signage exposure onto Hespeler Rd/Hwy 24 along with easy access from Hwy 401. The average daily traffic count by the site is approximately 50,000 vehicles. Ali Asgary and Adam Watson at Cushman & Wakefield ULC are marketing for lease several units in an established commercial plaza at 282 Monarch Ave. at Bayly St West in Ajax, just east of Toronto. 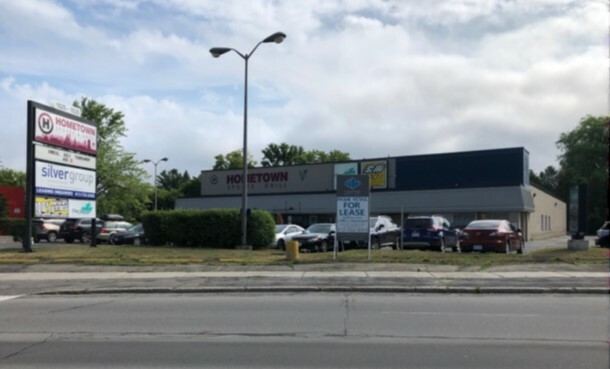 Three units are available in various sizes including 1,250 square feet, 5,600 square feet and 22,350 square foot end unit fronting onto Bayly St. in the centre. Short term deals and/or pop-up store type users are acceptable. The plaza is shadow anchored by McDonald’s, Pizza Hut, Dairy Queen, and No Frills. The surrounding area has experienced strong residential growth and is in close proximity to major power centers. In the 2018 market profile, the average household income is $114,543 and the total population within a five kilometre radius is approximately 119,637. Ryan Earl and Ori Grad at CHI Real Estate Group are marketing for lease a two level restaurant and banquet unit at 1753 Hwy 2 in Kingston in Southeastern Ontario. Situated at the Treasure Island Marina on the St. Lawrence waterfront with easy access to Lake Ontario, the Rideau Canal and the U.S., the unit is five-minutes from downtown Kingston. The 5600 square foot space has waterfront balconies on both levels and holds liquor licenses for up to 125 guests on each level and a kitchen production ready for weddings, events or even catering. 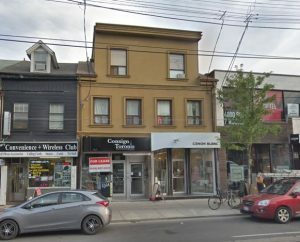 Teddy Taggart of CBRE Ltd. is marketing for lease, side by side units, at 677 and 679 Queen St. West, just west of Bathurst St. in downtown Toronto. The units are 789 square feet and 876 square feet and could be combined to make 1665 square feet with strong frontage onto Queen St. The space is steps from the Queen streetcar and is close to popular restaurants such as Lisa Marie, La Hacienda, Kenzo Ramen and fashion retailers such as Frank & Oak, Fashionably Yours, and Loft. David Cantor at Cantor Realty Corp. is marketing for lease a single unit of 4,472 square feet plus a basement of 1,785 square feet at 1535 Bank St., on the fringe west side of Alta Vista in the Ottawa area. 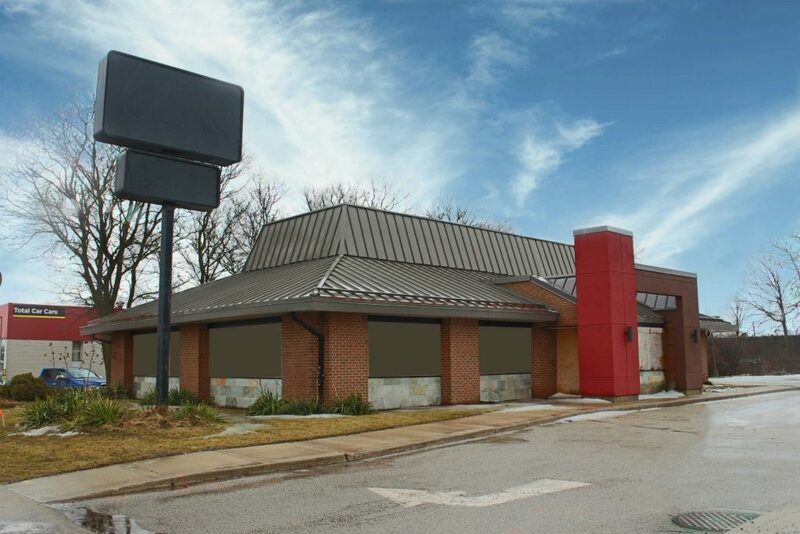 The location is an end unit in a plaza anchored by a Hometown Sports & Grill and is available immediately. Neighboring tenants include Farm Boy, Tim Hortons, Second Cup, Canadian Tire, Shoppers Drug Mart, TD Bank and Part Source. The available unit has over 30 feet of frontage with high ceilings and parking for over 100 vehicles. The high traffic location serves the established Alta Vista, Billings Bridge and surrounding other neighboring areas. Large pylon signage on Bank St. is available. The unit is suitable for retail, retail service or restaurant. 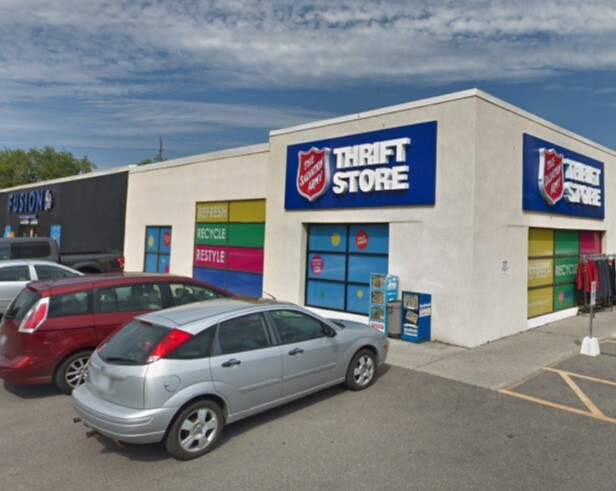 Ryan Kaitting and Fraser Vrenjak with Cushman & Wakefield Waterloo Region are marketing for lease multiple size units, ranging from 1000 square feet to 9530 square feet, at The Shops at Waterloo Town Square at 85 Willis Way at King St in Waterloo in Southwestern Ontario. Waterloo Town Square is a 320,000 square foot urban mixed-use complex in Uptown Waterloo. The current mix of retailers on site include Shoppers Drug Mart, Beertown, Cora’s, Anchor Bar, Channers, LCBO, Starbucks, Scotiabank, Booster Juice, etc. The property counts a high daily traffic of over 33,400 vehicles along with strong pedestrian counts. Waterloo Public Square is located at the front of the site on King St. The property is accessible by public transit and will feature two LRT stops right in front of the mall. The LRT is expected to start running this Spring 2019. The Shops at Waterloo Town Square is surrounded by high density residential, commercial, and institutional centres such as the Barrelyards, Seagram Lofts, CIGI, City Hall, The Region of Waterloo, etc.